Peloton bikes are super cool for sure: the company has revolutionized exercise bikes and treadmills, and brought them into the 21st century. No longer do you have to drag yourself to the gym for your spin class, or even let bad weather get in your way. In just a few taps, you’re connected with live fitness instructors in New York City and sweating your behind off. It’s perfect, and is the reason why high profile owners like John Legere, Hugh Jackman, and even David Beckham just can’t say enough good things about them. But with all those fancy schmancy features comes one hell of a price tag: the bike starts at a little over $2,000, and the treadmill a whopping $4,000 or more. Even the most dedicated fitness junkies among us working on an average salary might have trouble parting with that for all of our equipment. Luckily for the rest of us, there are much more affordable options out there. Perhaps the best all-around alternative to the Peloton in terms of features at a competitive price is the Echelon Smart Connect EX3. Like the Peloton, it offers livestreaming workouts, but to access them you’ll need to use your own smartphone or tablet with an included app. That shouldn’t be too big a deal if you think about the amount of money you save. 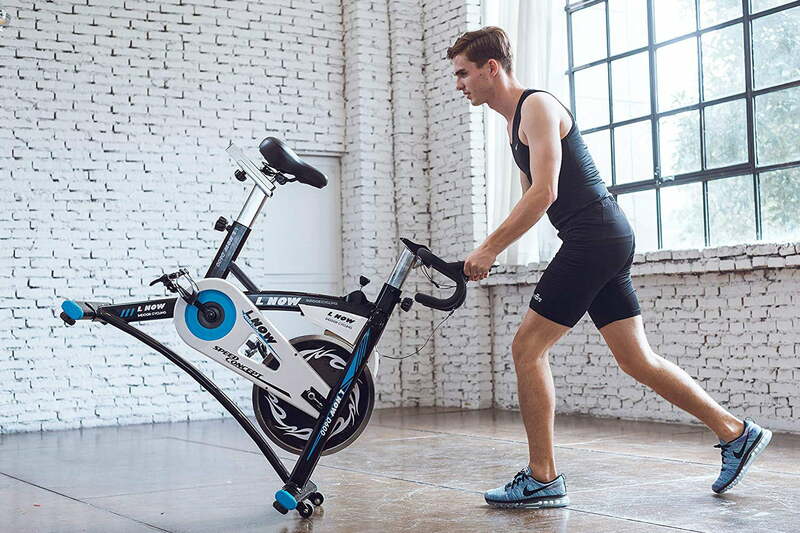 Do keep in mind here that you do need to purchase the app and a subscription to Echelon’s workouts to use this bike just like you do with Peloton. While not much cheaper than the Peloton, the NordicTrack Commercial S22i Studio Cycle is probably the best option when it comes to comparable feature sets — they’re practically the same. 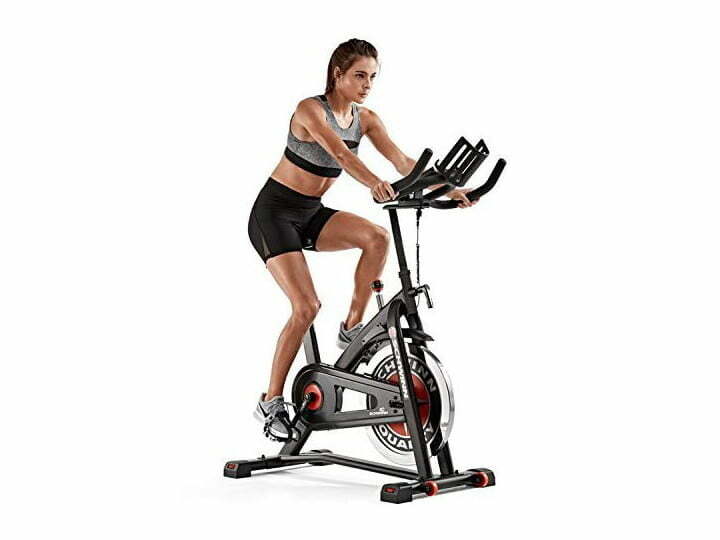 The S22i has a screen that is all but the same size of the Peloton, but the capability for instructors to adjust your incline and resistance for you (you have to do it yourself with the Peloton) actually makes its a better option to stay more focused on your workouts. A one-year membership to these workouts is included in the purchase price of the S22i, which is another advantage. If the price tag of the S22i is a little offputting, you might find the Studio Bike Pro a good option. You won’t get the big screens of either the S22i or the Peloton — its screen is only 10 inches — but ProForm does have the resistance control of the S22i (but not incline control), and live workouts like any of the other options here, which you get a year of free with purchase. Reviews of the bike are positive, with many noting that the bike offers almost everything the big name bikes do, as long as you’re okay with some compromises — most notably that small screen. If some of our lower-cost options still are too expensive, it might be worthwhile to consider whether or not you truly need all the technological bells and whistles. After all, you can actually get Peloton’s classes via their app. Why not consider the Schwinn IC3 Indoor Cycling Bike? 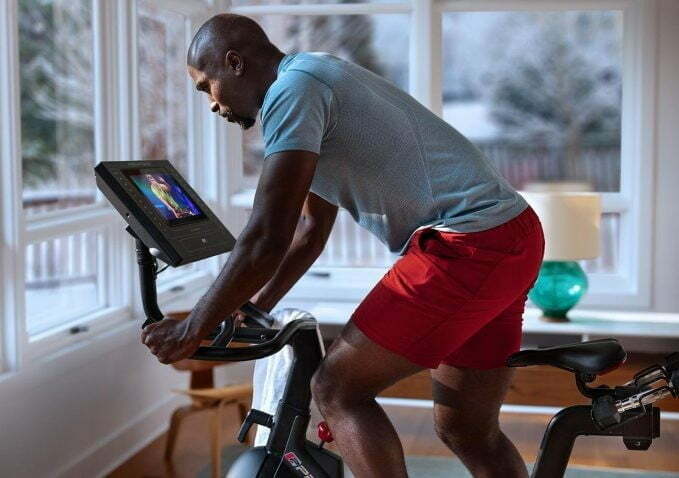 With its included media shelf, you can work out with Peloton’s trainers just like you would with its more expensive bike. Reviews are quite positive, too: they point to the IC3’s solid construction (read: no plastic), and a perimeter weighted wheel — something the Peloton doesn’t have. We didn’t just choose the L Now because of its price (although at under $300 it’s a hell of a deal). We also chose it because of its great reviews from customers: on Amazon it’s one of the highest rated bikes at its price point. You won’t get any bells and whistles with the L Now, however, its heavy-duty steel construction makes it extraordinarily durable. It operates quietly, although it may require some flywheel adjustment after assembly to do so. The only negative we can find is the lack of a tablet or phone mount, but for the price you’ll have to accept some compromises in features.